TITAN CEO S 55 cm 4 Wheels Cabin SizeFREE Shipping! TITAN CEO M 68 cm 4 Wheels expandable for 1 weekFREE Shipping! 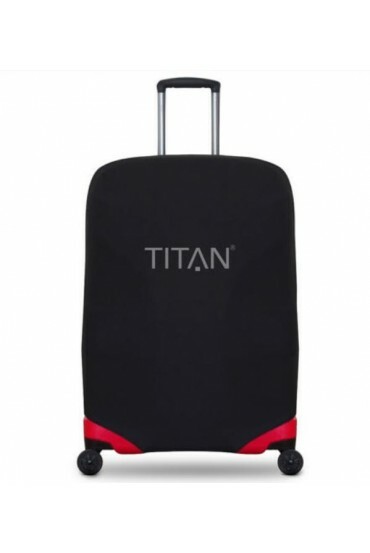 TITAN CEO L 78 cm 4 Wheels expandable for 2 - 3 weeksFREE Shipping!